The 4 "Nos" That Lead To More Profitable Managed Services "Yeses"
This MSP’s introspection during the recession led to business changes that produced two-years-and-counting of double-digit revenue growth. 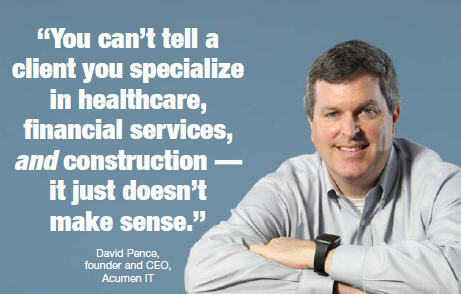 David Pence has been at the helm of Acumen IT since its founding in 1999, and like many other IT solutions providers, his company felt the impact of the recession a few years ago. Looking back, Pence says that the upside of this difficult period was the deep business analyses it led to and the important changes that followed, which are driving Acumen IT’s double-digit growth today. Pence’s business strategy is leading to a lot of yeses nowadays — especially among healthcare and financial services clients, which the MSP is pursuing. The prerequisite to Acumen IT’s yeses came from learning how to say no to less profitable business opportunities. If there’s one thing that Pence is adamant about, it’s that he should have learned how to say no much sooner. “Of all the training and resources available to resellers, a course on saying no is the most needed and probably the least available,” he says. 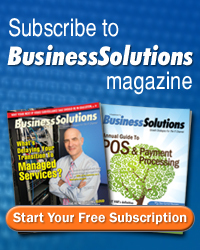 “More than 80 percent of all MSPs would say yes to any client and any project. That mindset is the number-one factor that gives our industry a bad rap and keeps IT providers running in every direction and settling for slim margins.” Pence admits that it was the recession that led to this revelation for him, a time when most companies were scrambling to take whatever business they could find. South Carolina also is a big auto industry state and home to such big names as BMW, Bridgestone, Honda, Mack, and Michelin, just to name a few. But, for Acumen IT, this market is on the no list. “Not only is the auto industry severely affected by the economy, it’s not a market our technicians and salespeople were particularly excited about becoming experts in,” says Pence. 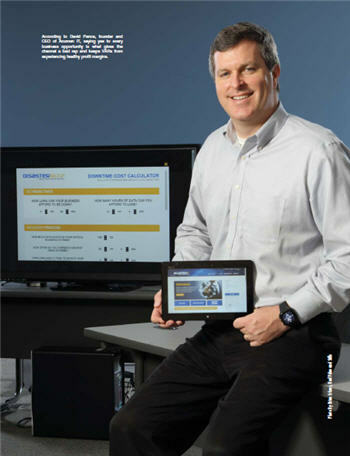 “We found the same thing with construction, and our technicians were least passionate about retail. Since 2009, we had a large nonprofit client that operated 50 retail stores in South Carolina, and it asked us for 24/7 helpdesk support, which in hindsight put more of a strain on our work force than we realized, due to their busiest times occurring on weekends and holidays,” he says. Today, all of Acumen IT’s top vertical markets follow 8 a.m. to 5 p.m. Monday through Friday work schedules, and it’s rare the MSP gets called for after-hours tech support. Which customers required the most/least labor support? Which customers were the best/worst at paying on time? Which customers only called for infrequent IT projects vs. the ones that were on managed services contracts?